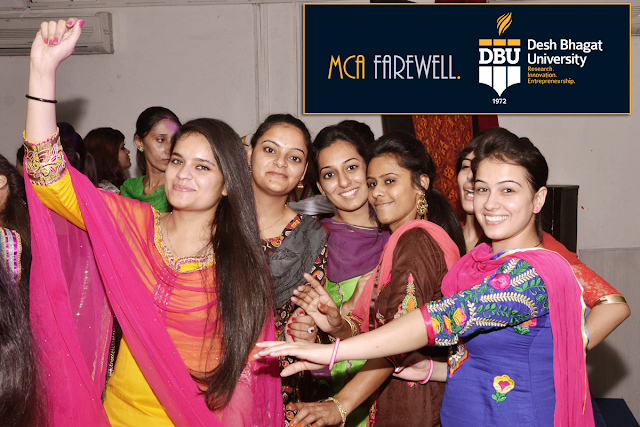 Desh Bhagat University organised a Farewell Party for MCA final year students with great fervour and joy. All the students of MCA - I did their best to make this event a memorable one. 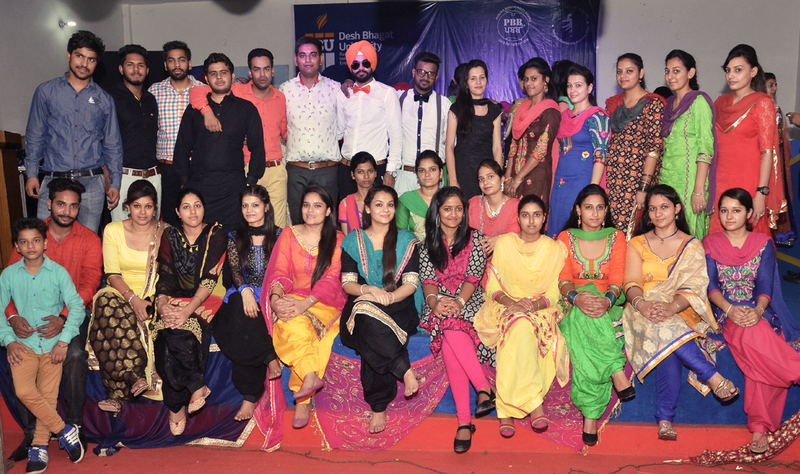 A cultural programme was arranged on this occasion, in which students performed Singing, Mono Acting, Mimicry, Bhangra, Gidha, Group Dance and Choreography etc. The main attraction of the party was quiz show and fun games round. 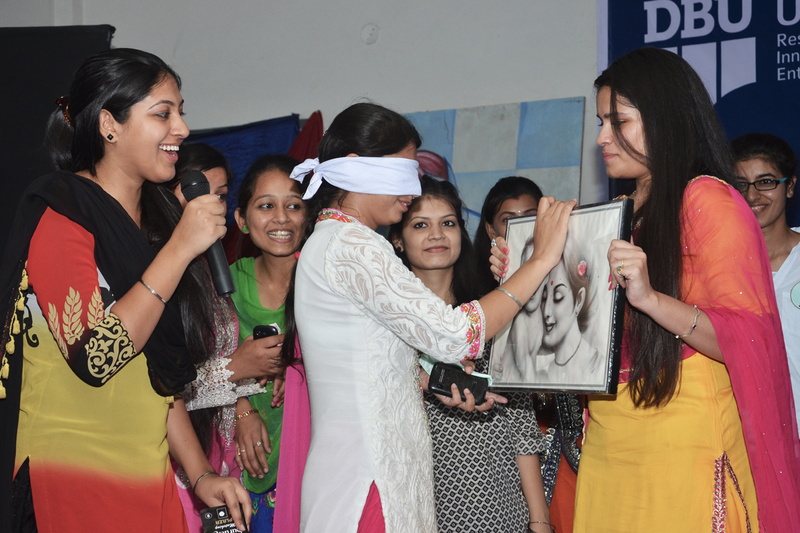 To add more fun to the celebration, the outgoing students' precise commentary on their personalities were also enacted by their juniors as a token of love and affection. 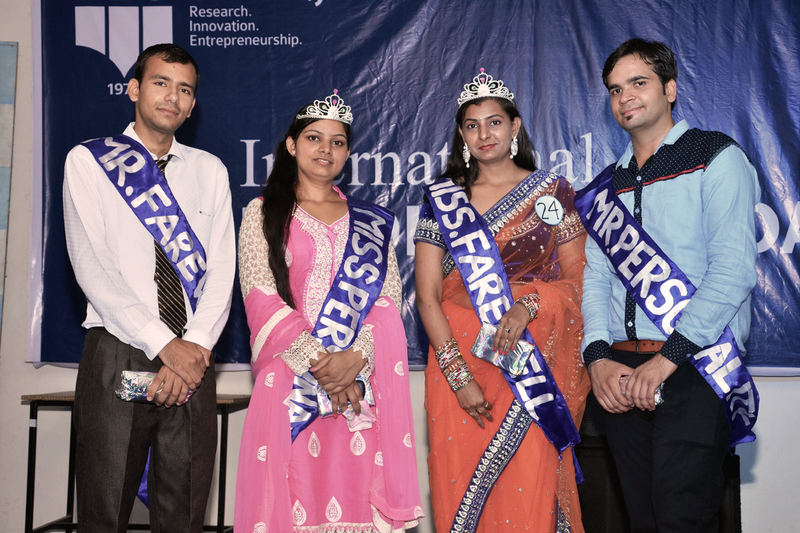 After diverse rounds of games and performance, Urvashi Gupta won the title of 'Miss Farewell' and Deepak Kumar was chosen as 'Mr. Farewell'. In another title, Sandeep Kaur won the Miss Personality and Parmodh Batra got Mr. Personality title. The party was highly enjoyed and appreciated by the students. University Chancellor, Dr. Zora Singh conveyed his best wishes to the students and emphasized that they should work hard for being successful in their future careers and for the progress of society. University Pro Chancellor Tejinder Kaur and Vice –Chancellor wished the students good luck & all success in life and inspired them to be responsible citizens. They expressed the views that Desh Bhagat University has made special achievements in academics, cultural, sports, and social service activities.